8)High quality auxiliary materials and competitive prices. 9)Various colors and size are available. 11)Bleached knot is free and make the hairline even more undetectable. Various colors and styles for your choice. 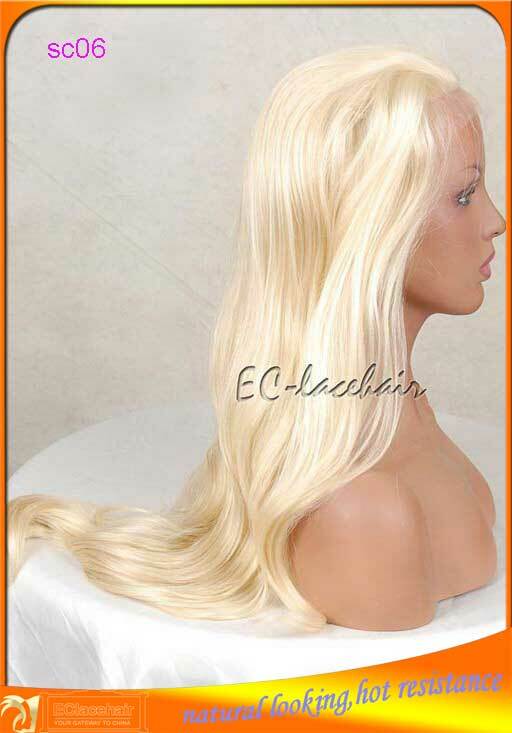 Lead time Cutom made in 15 days.MOQ is 4 pcs,for all machine made wigs is 30 pcs. Please don't hesitate to contact us if you want to do real and great business...It's sure to be a pleasant surprise when you get the excellent wigs exactly you need after our prompt execution!